I recently found this gorgeous yet so simple recipe from Grapefruit and Gold . 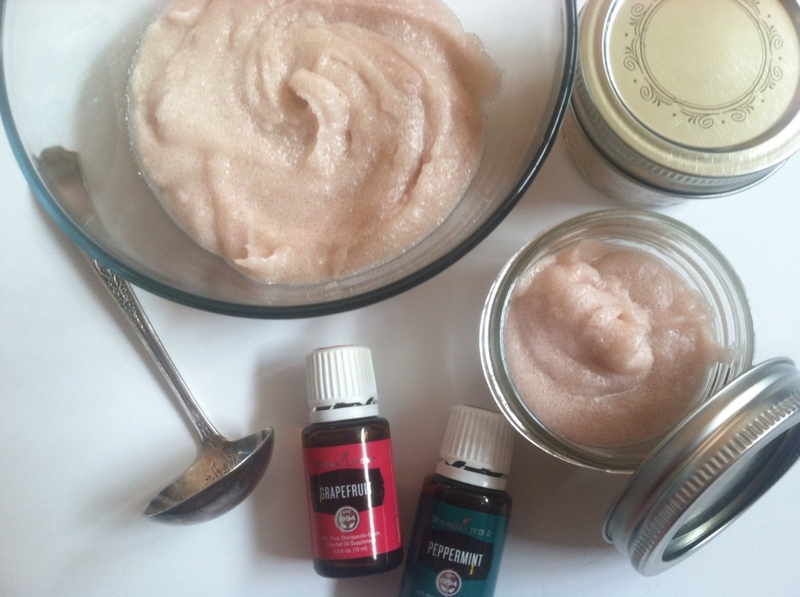 I adapted it a bit based on what I had on hand, but it is truly one of the most delightful sugar scrubs that I have ever used. Plus, it is so pretty and even looks good enough to eat! 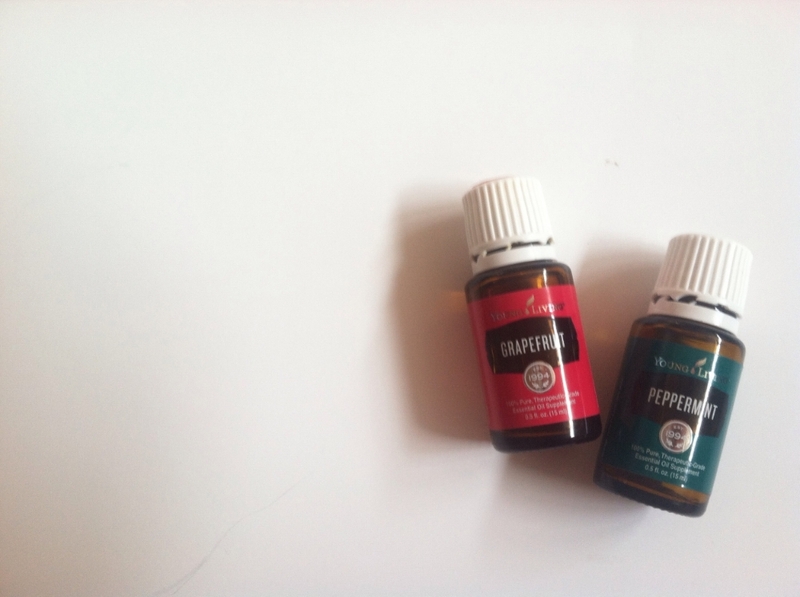 It is a perfect recipe for a make and take or for a hostess gift! Mix the coconut oil and sugar in a stand mixer. Once it is a thick paste, add the essential oils and pomegranate juice. Mix on medium speed until the mixture takes on a fluffy consistency. Store in a covered glass jar in the fridge. Makes approximately 7oz per batch.